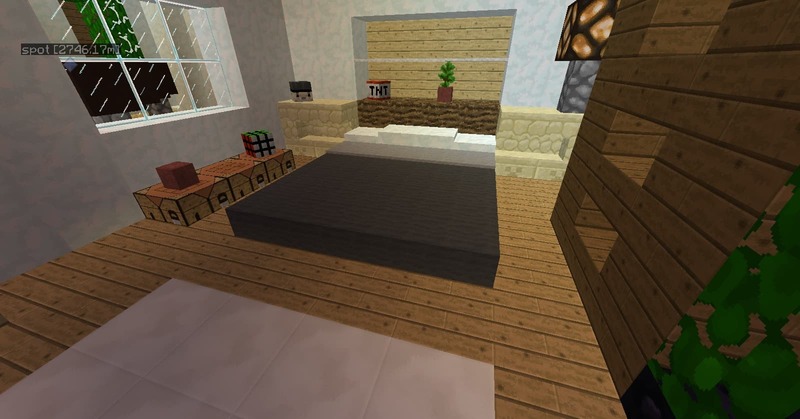 Building your own bed is easy with the default bed. Now building your own custom bed is better! Typically looks better in your build. Using snow layers makes the bed more believable, sleek and modern looking. Adds much needed decor. I guess but I think that the TNT block is imposible to get in minecraft. Its not impossible. You get it with the /give playerhead command. Say you know someone has a skin with their head looking like TnT? Thats when you use it, and you can even keep that design long after the skin has been changed.